As a healing stone it promotes universal love and healing. 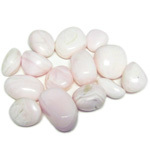 It also brings peace, calm and rest. 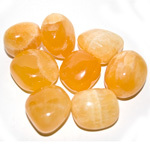 This stone is often sought after to relieve abuse trama, nightmares and anxiety. 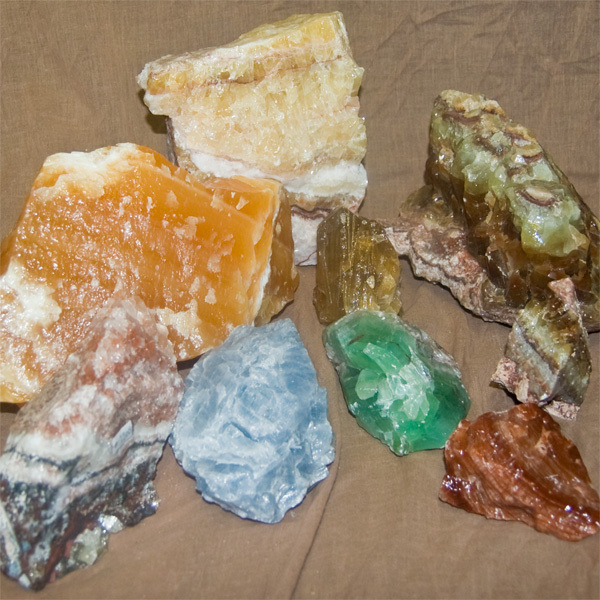 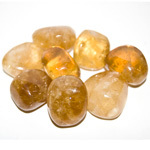 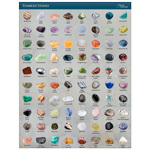 Whether you're looking for tumbled stones to offer as learning and discovery tools, unique heartfelt gifts, as home accents in fountains, vases, candle displays and plants or you are selecting them for special meditation and healing practices, you will find a wide selection on our site.